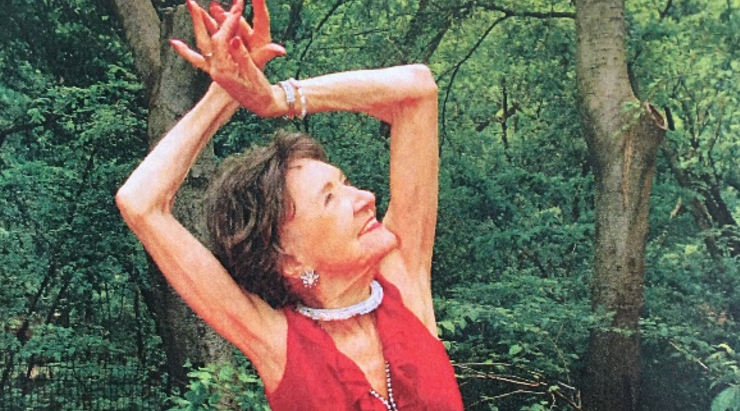 Not only is Porchon-Lynch a yogi master, but she is also a World War II French resistant fighter, YouTube star, author, model, actress, film producer, wine connoisseur, ballroom dancer and was named the world’s oldest yoga teacher by the Guinness World Records in 2012. For more on her work visit:?www.TheTaoExperience.com. 2. )?As Women’s History Month begins, New York women will head to Washington D.C. today to fight for a woman’s right to have adequate and safe access to abortions. Today the Supreme Court will weigh in on one route that Republican led states and their candidates have been going to try and restrict access to abortion. Though states have recently imposed limits on when abortions can be performed and restricting abortion-inducing drugs used in lieu of surgery; the Supreme?Court will weigh in on whether or not Texas can allow a 2013 law to take full effect. The law requires doctors who perform abortions to have admitting privileges at nearby hospitals and prevents abortion clinics from offering services unless they meet the standards of outpatient or ambulatory surgery clinics, according to PBS.org. You can real the full article here. Before the law was passed there were 40 abortion clinics. Now there are about 20. If the law takes full effect there will be only 10 and no providers in rural areas or west of San Antonio. ?Pro-life?supporters say the measure protects women and keeps them safe, while pro-choice supporter argue that the measure only seek to further restrict abortions that are already conducted in a safe manner. 3.) Former Secretary of State Hilary Clinton, a Democrat, and Mogul Donald Trump, a Republican, won nominations from their parties to run for president last night on Super Tuesday. Get the details here.